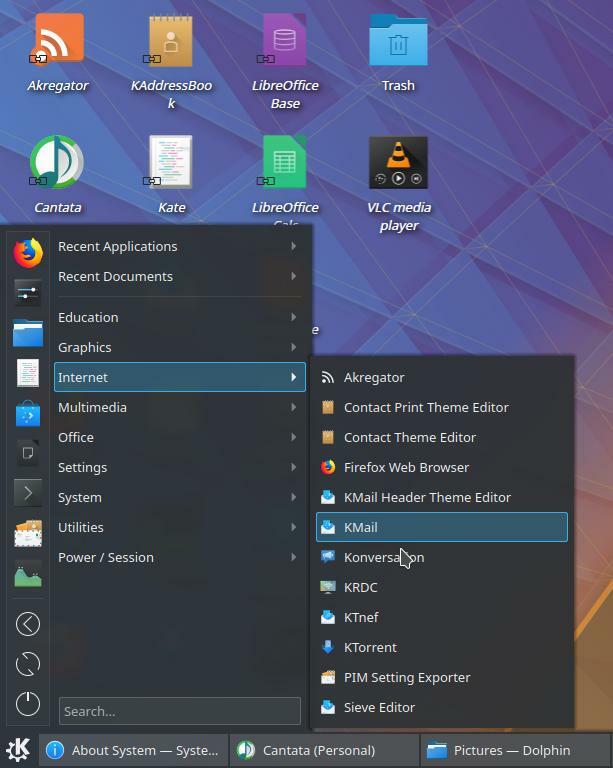 After you have installed Kubuntu 18.04, here's a list of recommended things to reconfigure your KDE Plasma Desktop involving changing theme and click behavior, customizing menu and panel, using workspaces and adding custom shortcut keys; with a short list of recommended applications including internet privacy tools for you. Most things in this list do not need internet connection so you can execute them without worrying. 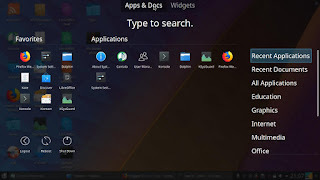 I compile this traditionally released list especially for new users coming from another operating system with the hope this will be useful for all Kubuntu users. Enjoy! 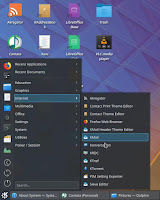 Read also how to install 18.04 (applicable to Kubuntu), the download links, how to upgrade from 16.04, what to do after installing/upgrading, memory usage comparison, and finally the review. 3. Give Me My Single Click Again! 6. Have A Speed Indicator Panel! 12. Don't Group My Taskbar! 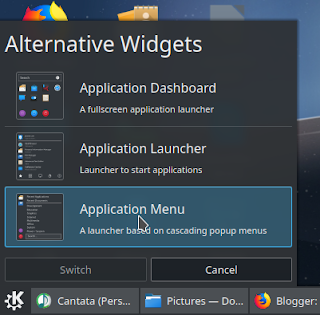 If you like classical list-based menu (like in KDE 3 or Windows XP), then go for Application Menu. If you like Unity-like whole-screen menu, then go for Application Dashboard. What you need to do is just clicking the menu button > select Alternatives > select a style > press Switch. 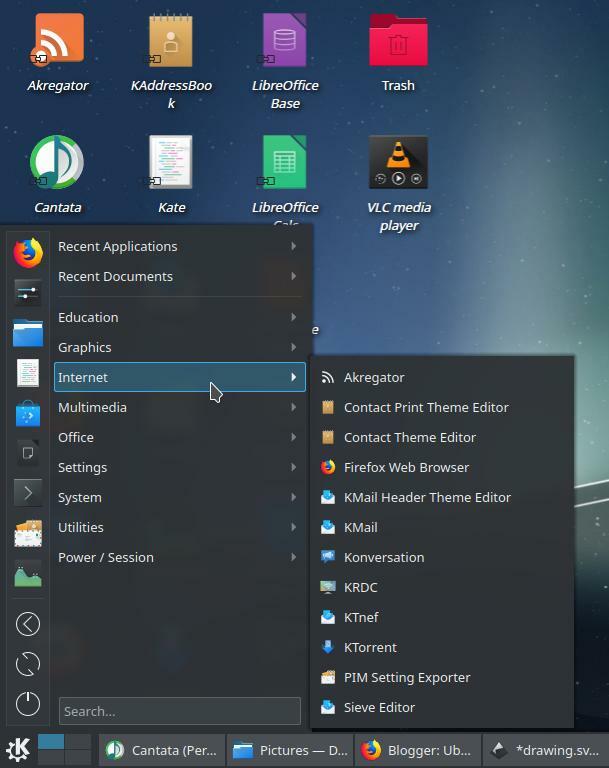 Kubuntu Bionic brings both light and dark themes. 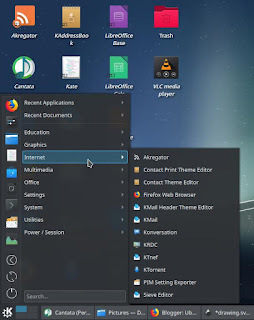 To change the theme, go to System Settings > Appearance section > Workspace Theme > Look and Feel > choose a theme > press Apply. 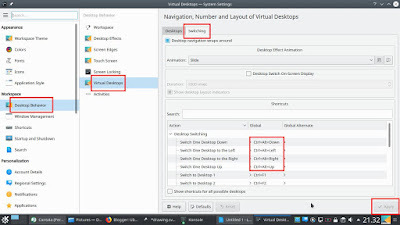 If you prefer single-click to open a folder, like on the all previous versions of Kubuntu, go to System Settings > Hardware section > Input Devices > Mouse > choose Single click to open files > press OK. The text size is too small so you may want to enlarge it. 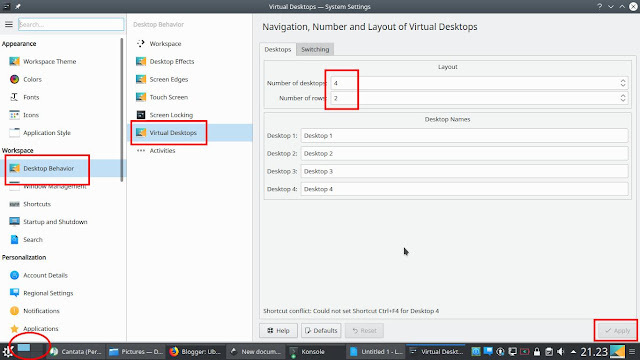 Go to Settings > Edit Current Profile > a new window appears > select Appearance tab > change the size 17 pt or whatever you love > OK.
Workspaces means as if you have multiple monitors while you can put different program on different monitor and able to switch between monitors anytime you want, but, with only one real monitor. Amazing, right? 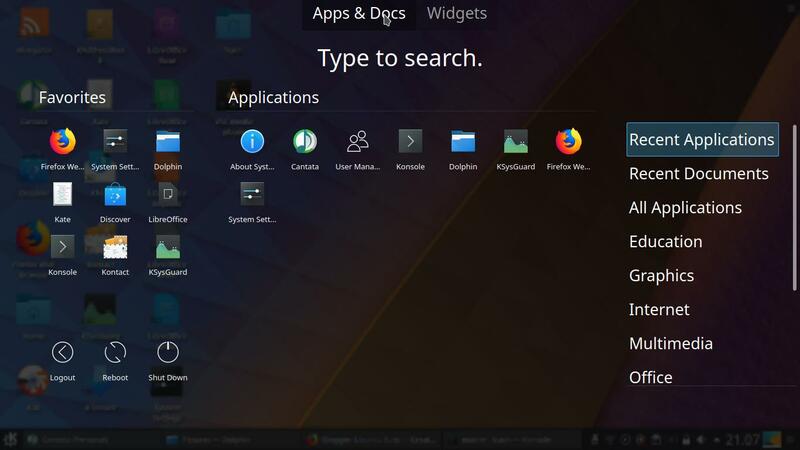 Yes, that is workspace and you can have it on Kubuntu. To add workspaces: go to System Settings > Workspace section > Desktop Behavior > Virtual Desktops > give 4 and 2 respectively for number or desktops and rows > press Apply. Kubuntu already has an internet speed indicator built-in. 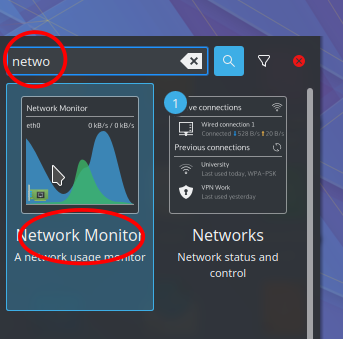 This indicator --called Network Monitor-- can show you upload & download speed with graph. You just need to add it. To do so: right-click on the desktop > Add Panel > Empty Panel > a new black panel added to the top of screen. Play the settings button (the three-lines button) to suit the size of this new panel. Then right-click on the desktop again > a Widgets Selection panel showing available widget for you > find Network Monitor > drag and drop it onto the new panel > done! Go to System Settings > Workspace section > Shortcuts > Custom Shortcuts > press Edit button > New > Global Shortcut > Command/URL. Go to Workspace section > Shortcuts > Global Shortcuts > KWin > select Show Desktop > change it into Meta+D by pressing Super+D > press Apply. 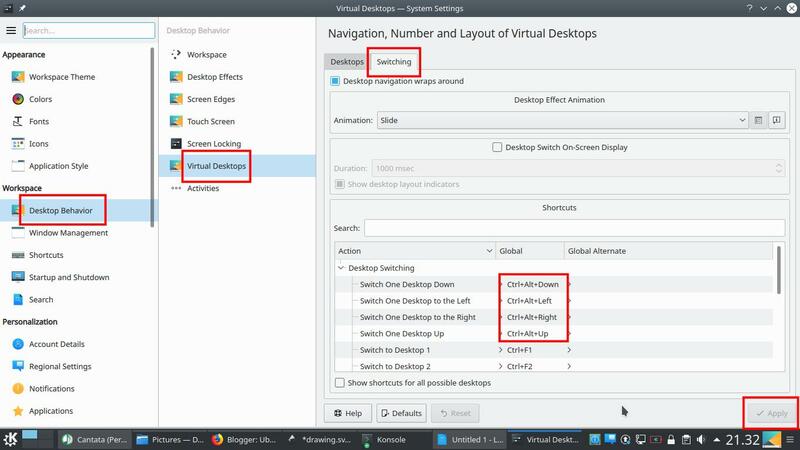 Go to System Settings > Workspace section > Desktop Behavior > Virtual Desktops > go to Switching tab > edit the four entries under Global column on the Shortcuts section there (see picture below). 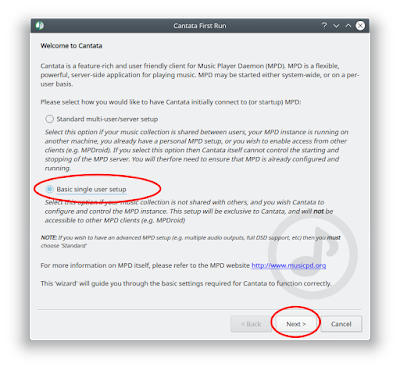 Cantata, the new audio player included since 17.10, is actually a program that makes use of another program (called mpd). 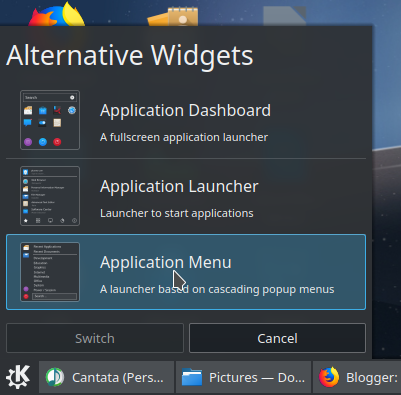 Cantata replacing Amarok, the previous audio player of Kubuntu. This makes you need a different setup in using Cantata. In the first run, the easiest for formerly Amarok user and any newcomer is Basic single user setup (see picture below). 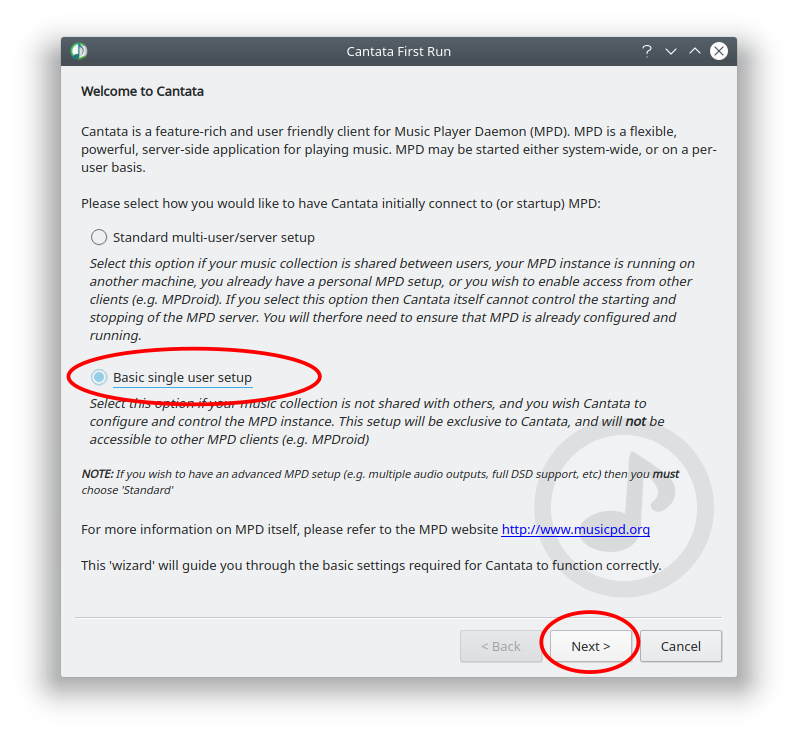 Once selected, put your audio files in the Music folder and let Cantata scans them. For all 18.04 systems I've written list of 20 recommended programs, list of privacy tools, and how to setup Tor with Firefox. 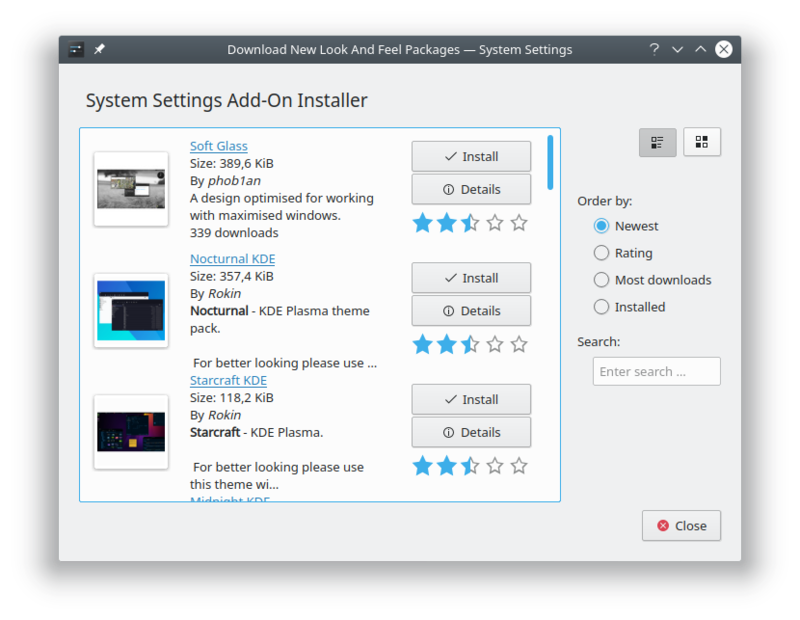 Kubuntu 18.04, compared to 16.04, has a new feature called Plasma Vault. This is a long-awaited feature similar to Folder Lock (third-party, Windows) to protect any folder you want with password only you know. You work with Vault by using your file manager and the Lock icon on your tray. 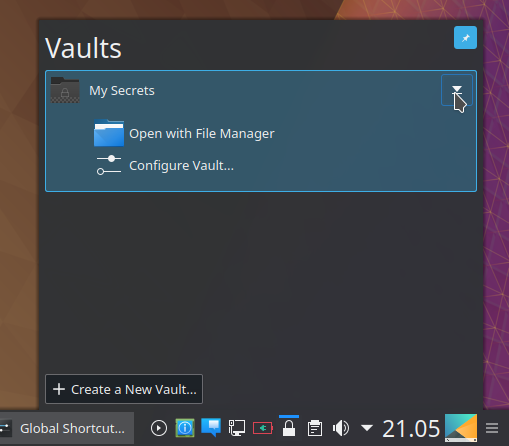 (1) To begin with Vault, you first Create a New Vault by following all steps it gives you. Find it on the Lock icon. (2) Then (with file manager) put your secret files and secret folders into the vault folder you have created, and then press Unmount button (from the Lock icon on your tray) to lock your secret files out. Anyone should enter your password to open this vault then. (3) To open your secret, again, click the Lock icon on the tray and press Mount button and finally enter the password. 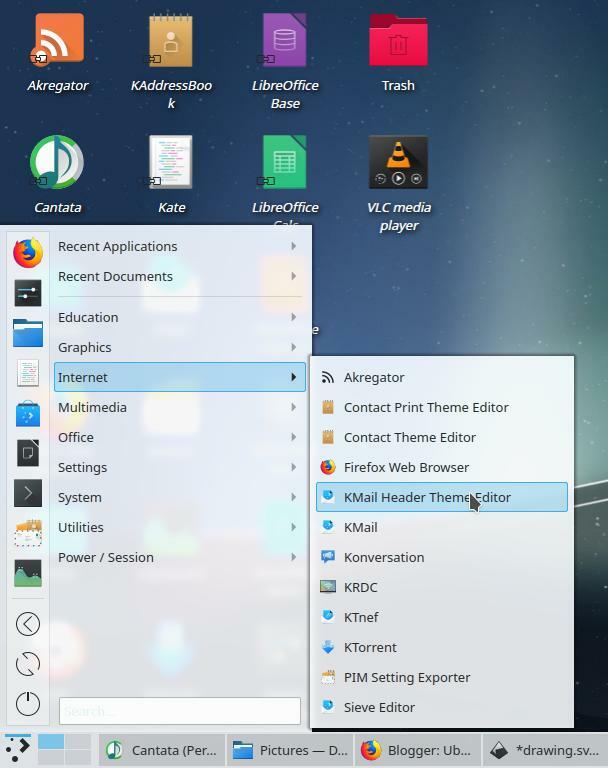 If you hover your cursor, a running app on taskbar will show a popup. 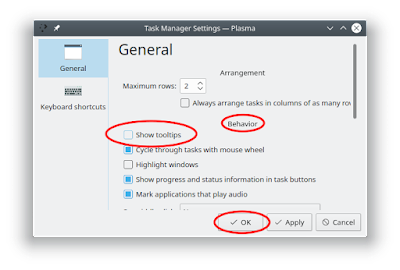 If you dislike it, disable it: right-click on the taskbar > Task Manager Settings > on the Behavior section > deselect Show tooltips option > press OK.
By default, your running applications on taskbar will be grouped if they are the same. For example, if you run three Konsole, then it appears as one application, rather than three. 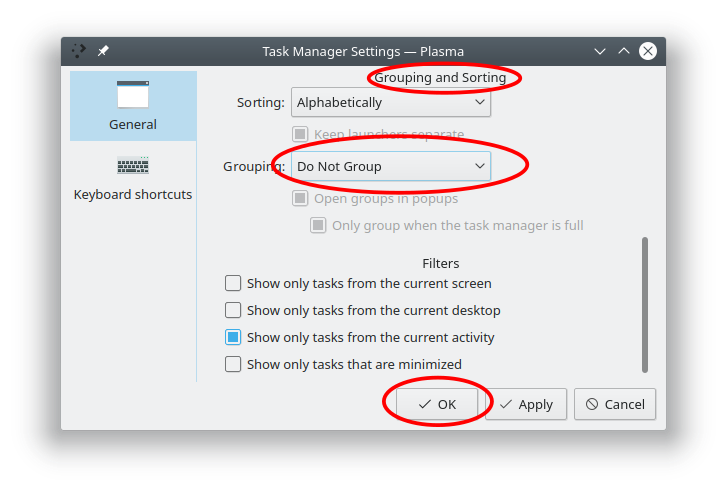 If you dislike this behavior, change it: right-click on the taskbar > Task Manager settings > on the Grouping and Sorting section > select Grouping: Do Not Group > press OK. If you work with multiple workspaces, then, having separate taskbar is most convenient. This means apps running on different workspaces are not mixed in the current taskbar, rather, each workspace has its own taskbar. 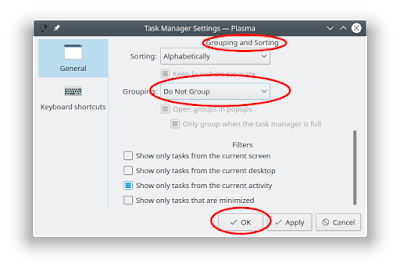 To configure this: right-click on the taskbar > Task Manager settings > deselect all Filters options but give check to Show only tasks from the current desktop > press OK.